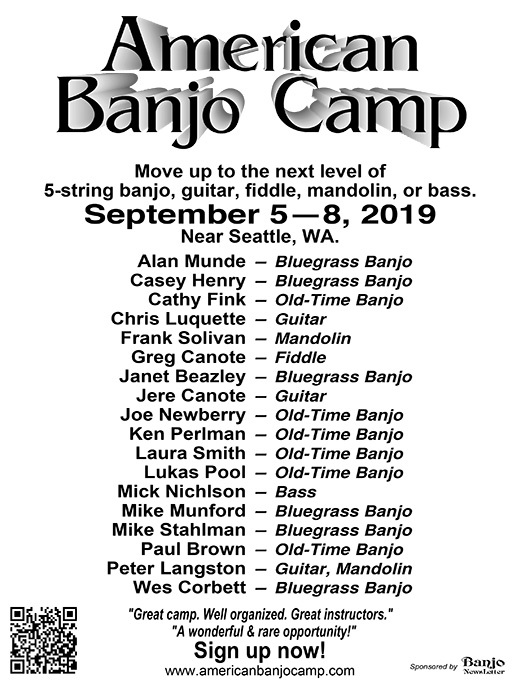 American Banjo Camp held its first session on the weekend of September 5 - 7, 2003 at Fort Flagler State Park on Marrowstone Island in the Puget Sound. It was a big success! 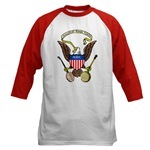 Every year since then, on the weekend following Labor Day the camp has been held at Fort Flagler. Photos and quotes from past years is online here. 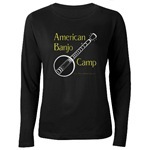 There's a lot more to banjo culture than just banjo jokes. There are thoughts from great (and not so great) thinkers, cartoons, news items, and of course endless discussions of strings, mutes, capos, picks, and gear in general. You'll find some of that here. 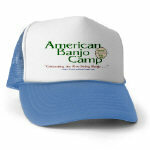 Banjo Camp thrives on the enthusiasm and cooperation of all its attendees. 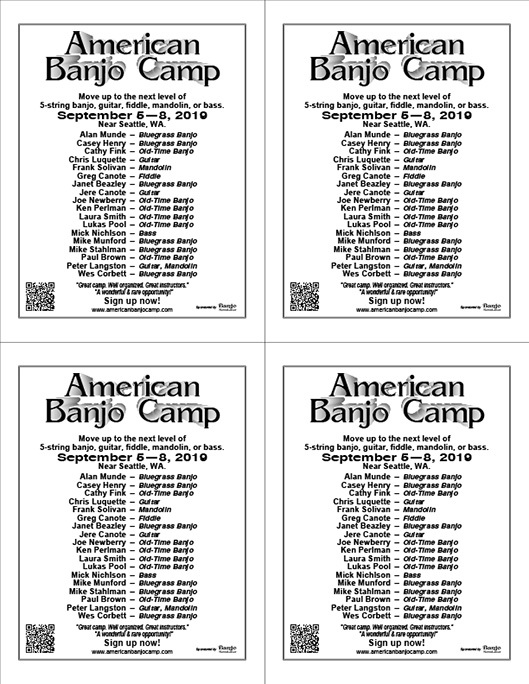 The simple act of leaving some handbills at your local acoustic music store, or putting up a poster at a concert, or giving handbills to your musical friends can really help ABC survive. Please feel free to print out the posters or handbills below. The ABC t-shirt is currently in the design stage; we hope to have the entire design process completed by sometime in February. You can order the current T-shirt when you register for camp and it will be delivered to camp for you to pick up when you arrive. 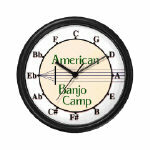 You can also find a wide selection of ABC clothing, cups, and other items (a Bill Keith clock with the circle of fifths on it, or even an ABC thong!) here. 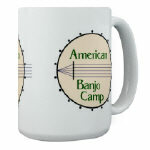 Jenny Glover's fine Fiddletails blog features a tune, "Sadie at the Back Door," written by Jere Canote and performed at ABC in 2009. Here's a link to her blog. This YouTube Video explains a lot!